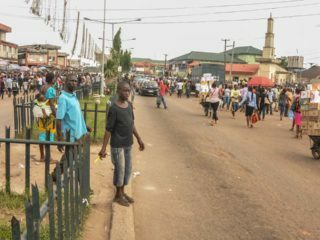 With the Central Bank of Nigeria (CBN’s) reluctance to amend its foreign exchange restriction for the importation of certain commodities, value-chain operators in the tomato paste industry have warned of the potential collapse of the N19 billion manufacturing industry before the end of second quarter of 2017, if the decision is not reviewed. According to the operators, the value of imported tomato paste in Nigeria used to be about $170 million before the CBN ban on 41 items, out of which imported triple concentrate tomato paste used as raw material by the packers account for around $50 million. Recall that an indigenous local tomato paste manufacturer, Erisco Foods Limited, made good its threat of shutting down the $150 million plant and relocating its manufacturing base to a location outside Nigeria last month. The Chief Executive Officer, Erisco Foods, Chief Eric Umeofia, had announced that the company was winding down operations preparatory for its final exit from the country, citing that he was moving the factory to China, where he already had a thriving business. He added that from there, he would be manufacturing and exporting tomato paste back to Nigeria, as it was far cheaper doing so than producing locally. 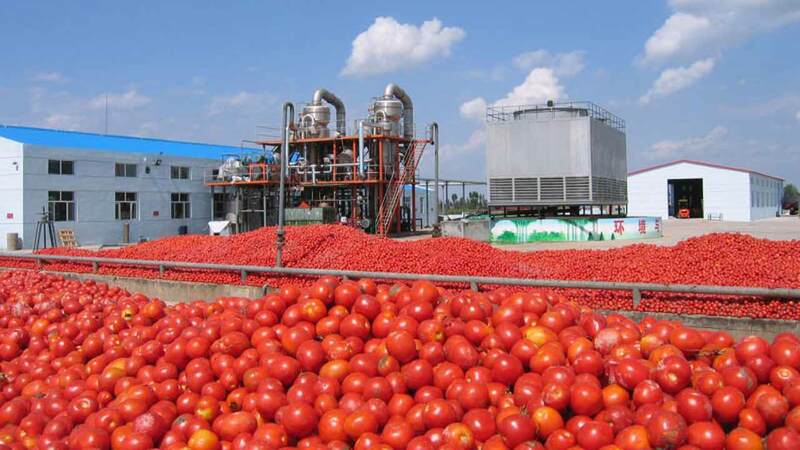 Spokesman of the Union of Tomato Paste Manufacturers in Nigeria, Nnamdi Nnodebe, hinted that the tomato processing industry is in a dire position as unavailability of tomato paste triple concentrate for the industry is grinding production to a halt. 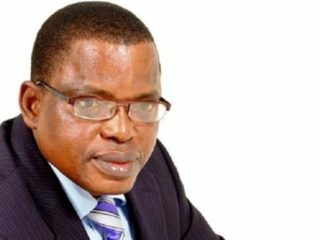 While some operators had urged government to embrace a gradual backward integration agenda to achieve its objectives, Nnodebe noted that the sudden implementation of the forex policy by the apex ban has affected the profile of the industry drastically. He said: “It makes better economics to import the raw materials that will enable production, grow the economy and keep jobs rather than importing the finished products or frustrating efforts to get the raw materials, thereby rendering millions jobless which might further kill the economy. Except Mr. James Bond Quick-Fix Emefiele is booted out of office, more factories and industries will definitely shutdown in 2017 and thousands more will loose their jobs. We keep shouting local production without considering the factors of production and the enabling environment to make it happen. How far have we gone with the useless policies introduced since last year? May be 100 steps backwards into recession and things are getting worse. If the PMG govt cannot solve our economic problems let it reset it to pre-2015 status. Simple! instead of crying so that you can be allowed to import the raw material, why haven’t you guys figure out how to make the necessary raw material needed. everyone want the country to continue to import massive amount of everything, yet we can’t afford it and we are creating jobs in other countries. Nigerian business needs to focus on developing all they need locally instead of importing everything.